Optronic has invested in a new AOI, automated optical inspection, for their circuit board production. Also, the company has invested in new software that enables new prototypes to be prepared without affecting the current serial production. “This is a real improvement in the quality of our inspection. 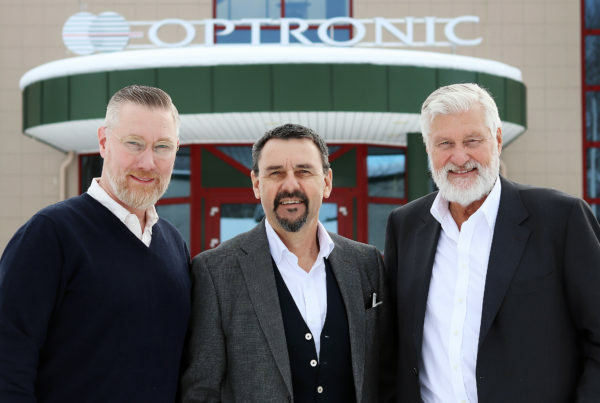 By extension, this means that our circuit boards are of even better quality,” says Stig Westermark, Head of Electronics Production with Optronic. Optronic’s previous inspection of circuit boards involved 2D technology for photographing and analysing the boards. The new AOI involves a technological leap where the boards are inspected by using both 2D and 3D technology. Optical measurement technology with better resolution is used for inspecting the smallest components, which enables even minimal over-solderings and defects to be identified. An equally important benefit with the new AOI is its ability to analyse the positioning of even the smallest components and to determine whether they are in the right place and of the right type. 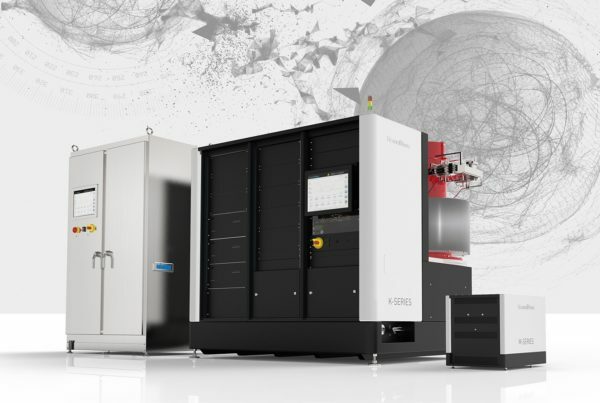 “The AOI is capable of handling components of the type 01005 chip components. They can be as small as 0.4 x 0.2 mm, that is, hardly visible to the human eye,” says Anders Johansen, Production Technician, and the one project managing the installation and commissioning of the new equipment. Optronic’s new AOI can also identify lifted and unsoldered component legs, solder bridges, component damages etc. All potential defects are visible in the verification station, which is monitored by the operator. “After a couple of months in operation, we are extremely happy with the new machine’s functionality. 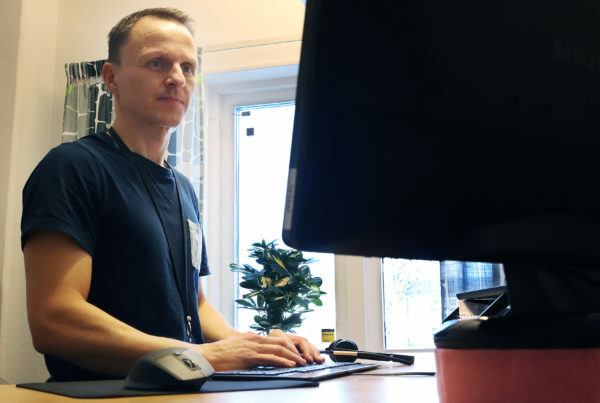 It makes the work a lot easier and at the same time ensures that the circuit boards are of the highest possible quality,” concludes Anders Johansen. As part of the work, Optronic has also invested in new software that allows offline preparation of the prototype production. Up until now, prototypes have been prepared in the machine which means that regular production stops.